Olive oil, Sunflower seed oil, Cocoa butter, Shea butter, Bees wax, Comfrey root, Chamomille, Fenugreek, Anise, Glycerin. Designed for every day care from morning to evening. Use in the morning, if applying make-up wait 1-2 minutes until it is absorbed. It protects the skin from environmental influences and is excellent care for winter times. This serious pack of ingredients that make us look younger, reduce existing wrinkles, and make us look nourished above all. 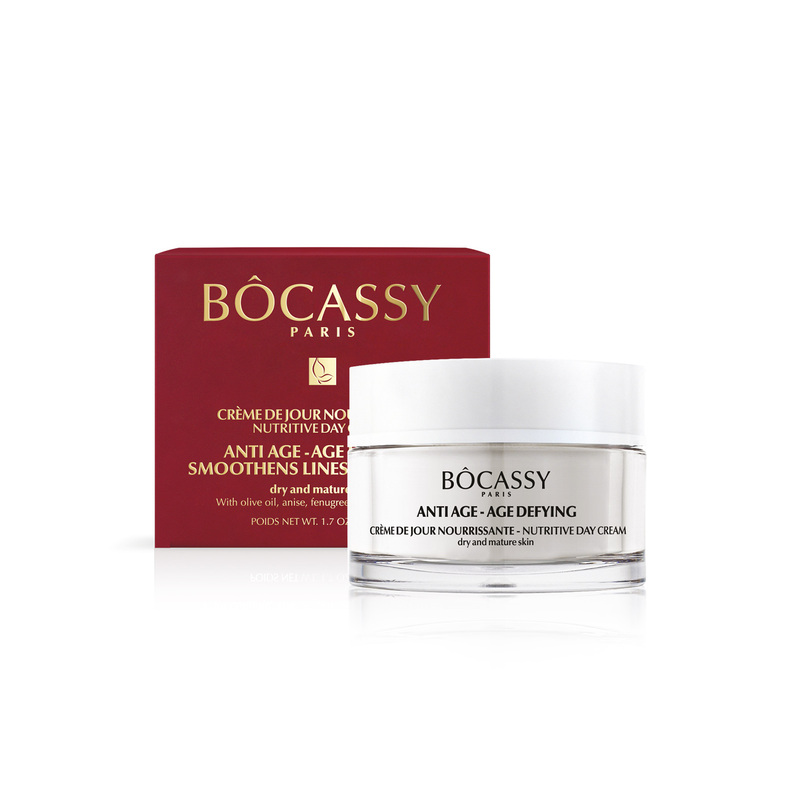 Ingredients such as oils and butters of natural origin, plenty of water and herbal extracts will soften and reduce the appearance of undesired lines. 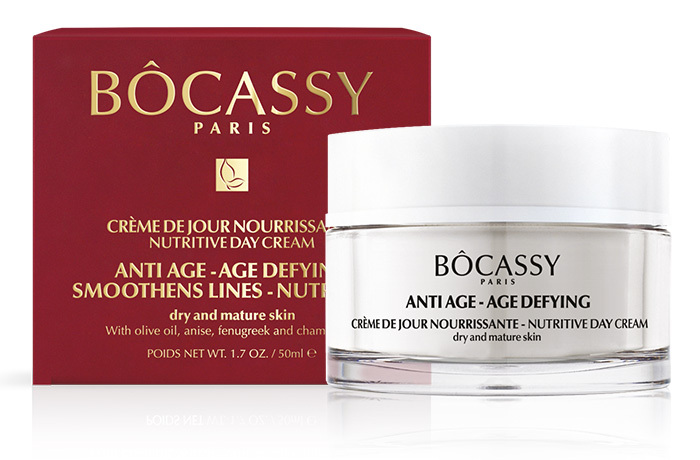 Proven with its anti-wrinkle effect its action starts at once and full results are visible within 4 weeks. Plenty of oils and vitamins from herbs will act as natural boost and thus impact the visible lines that will soon be reduced in depth and width. A supreme care for all of us over 40 who want their looks untainted, smart, beautiful, radiant and fresh! Splendid combination of water and oil provide perfect day care to nourish and replenish and yet progressively diminish the appearance of existing rids and help prevent new ones from emerging for a long time. Wonderful skin-feel, profound care and 96% ingredients of natural origin provide this luxurious treatment.